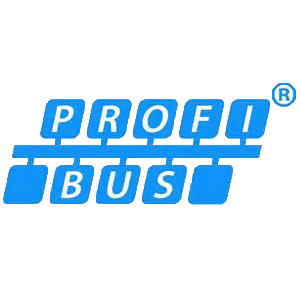 The course is delivered by Control Specialists Ltd a PROFIBUS and PROFINET International accredited Training Centre, using experienced instructors with with many years of site-based fault-finding experience and the development and delivery of training courses. 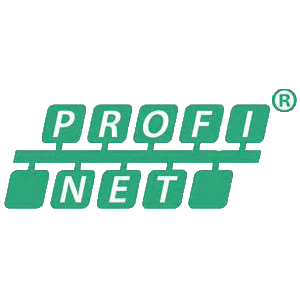 It teaches the details of what goes on in a PROFINET network. You will learn about the telegrams that pass between PROFINET devices, how the network is configured and started up, how the network deals with conflicts and other errors. You will learn how to use modern analysis tools including a high speed analyser to capture and interpret telegrams and locate a wide range of faults. You will see first hand the effects of failed devices, wiring and layout faults, configuration errors etc. Certified PROFINET Engineer Training in the UK.